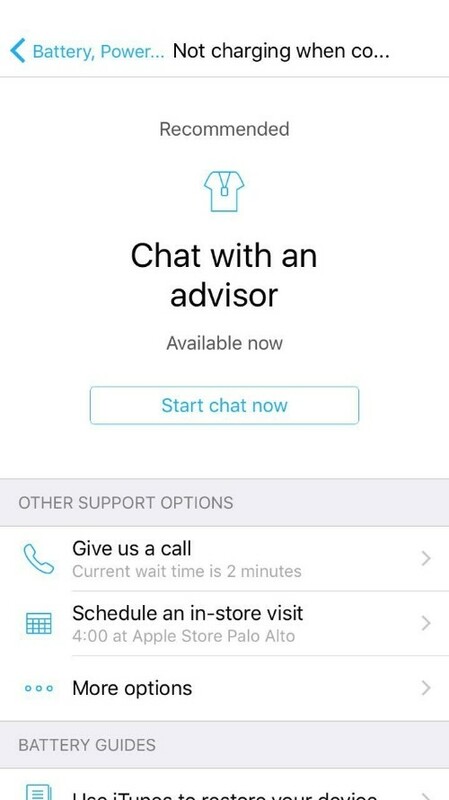 According to a leaked set of screenshots, Apple is apparently working on a dedicated support app for iOS, allowing users to get easy support from Apple staff on a number of issues. 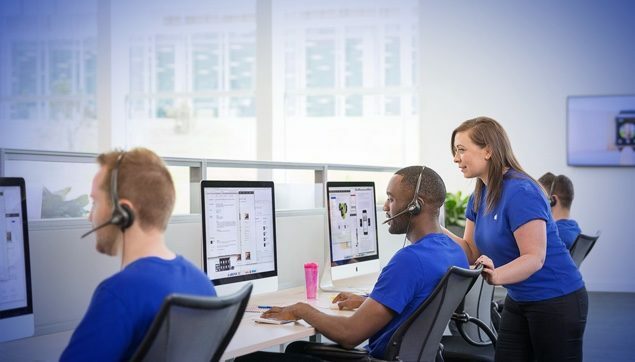 Apple provides the best support there is in the industry for its lineup of devices, and to take things even further, it appears as though the company is going to launch a dedicated support app for iOS powered devices, allowing users to get troubleshooting tips, chat with an Apple advisor and a whole lot more. 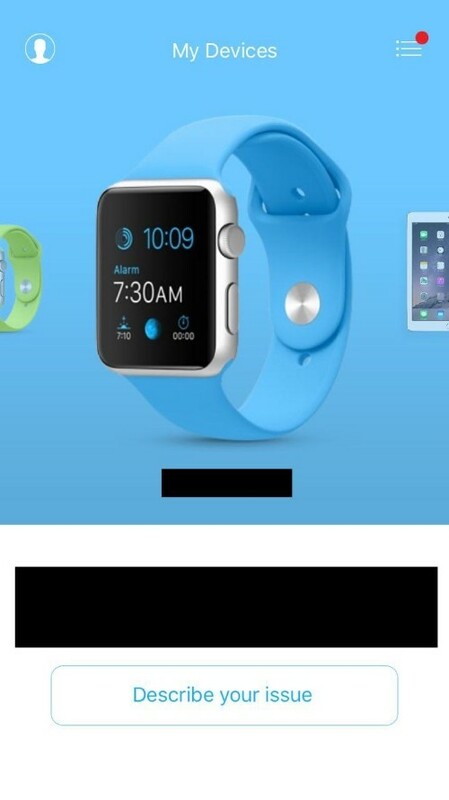 The way the support app will work is no rocket science and is tied with a user’s Apple ID. Once you’re signed in, all your devices tied with that particular ID are then listed, giving you access to pre-defined set of troubleshooting tips. Currently it’s not clear exactly when the app will be released, or whether or not the app will be a part of the Apple Store app. There’s also a possibility that the app could be a part of iOS itself, in other words – more bloatware. But given the amount of hate companies usually get when it comes to such things, it’s highly likely that Apple will pursue the route of incorporating the support functionality into its existing Apple Store app for iOS. But of course, that’s just speculation. Speaking of bloatware, iOS 9 comes packed with a bunch of apps from the get-go which users cannot remove. But interestingly, Tim Cook hinted at the fact that his company is looking into allowing users to remove certain apps, specifically those that are not crucial to the functioning of iOS, such as Messages, Clock etc. When this notion will bear fruit is anyone’s guess, but given that iOS 10 is set for an announcement at WWDC in June, it’s likely that Apple will take the stage to announce such feature, hence don’t expect it to arrive as part of iOS 9 just yet. 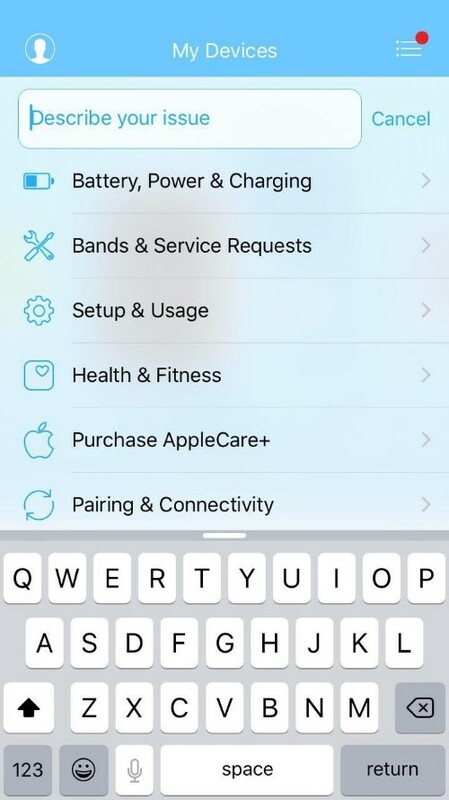 Coming back to the support app, it’s absolutely great to learn that Apple is working to bring such a service right to an iOS device, allowing users to troubleshoot issues on the fly without having to go through much fuss. All that remains to be seen is when the app / feature will arrive to our iOS devices. We’ll keep our readers updated on more news regarding this as it arrives so stay tuned to our round the clock coverage.